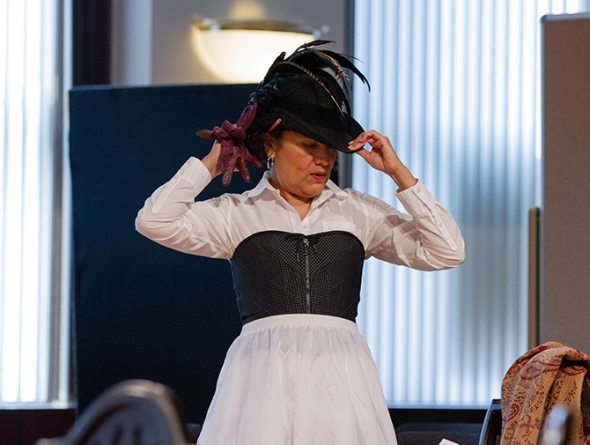 Preview: Steppenwolf relocates Ibsen’s missing housewife Nora. Lookingglass mulls God. Chicago Shakespeare asks: To be, or not? You will recall that that Nora, the unhappy wife in Ibsen’s play “A Doll’s House,” split. Well, Nora is back, in Lucas Hnath’s “A Doll’s House, Part 2,” which launches the winter-spring portion of the season at Steppenwolf Theatre. Meanwhile, a really unexpected dinner guest shows up in Kareen Bandealy’s new play “Act(s) of God” at Lookingglass, and Chicago Shakespeare revisits that unhappiest of princes – ever perched on the existential fence between being and nothingness. Here’s a fast look at what’s ahead at Steppenwolf, Lookingglass and Chicago Shakes, the final installment in our three-part take on a mid-winter that’s not so bleak beneath the city’s theater marquees. Playwright Lucy Kirkwood’s “The Children” is on tap at Steppenwolf. “The Children” by Lucy Kirkwood (April 18-June 9): In an isolated seaside cottage in the East of England, two retired nuclear scientists are startled by a visit from a former colleague, who proposes a chilling and dangerous plan. “Ms. Blakk for President” by Tina Landau and Tarell Alvin McCraney (May 23-July 14): Joan Jeff Blakk is America’s first black drag queen presidential candidate. It’s Chicago 1992 and, with the AIDS crisis at its height, Joan and the newly formed Queer Nation Chicago have big goals in mind. Joan sets off on an exhilarating and dangerous journey to drag queer politics out of the closet and into a future where everyone has a place at the table. 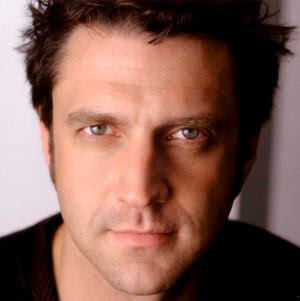 Raúl Esparza is Chicago Shakespeare’s Hamlet. “Six,” a musical by Toby Marlow and Lucy Moss (May 14-June 30): Divorced, beheaded, died; divorced, beheaded, survived. The six wives of King Henry VIII join forces for a musical celebration of empowerment – shining a spotlight on women who are much more than the history books might lead us to believe. 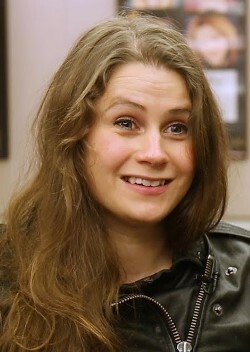 The all-woman cast, backed by an all-woman band known as the Ladies in Waiting, traverses the spectrum of modern-day pop. The queens take the mic to reclaim their identities out of the shadow of their infamous spouse, remixing 500 years of historical heartbreak into an exuberant celebration of 21st-century girl power.